Unfortunately, this is not a dog-friendly trail. Please respect the trail rule. The trailhead is located off Keys View Road. Just follow the map you get when you enter the park. Once you make a left turn at the Lost Horse Mine trail sign from Keys View Road, you will be on a dirt road and the road will get narrower as you drive further in. As you get closer to the trailhead, you will see parked cars on this narrow road so drive with caution. The loop trail wraps around the southwestern flank of Lost Horse Mountain. My sister and I had other plans afterwards so we decided on just hiking to the mine and back. 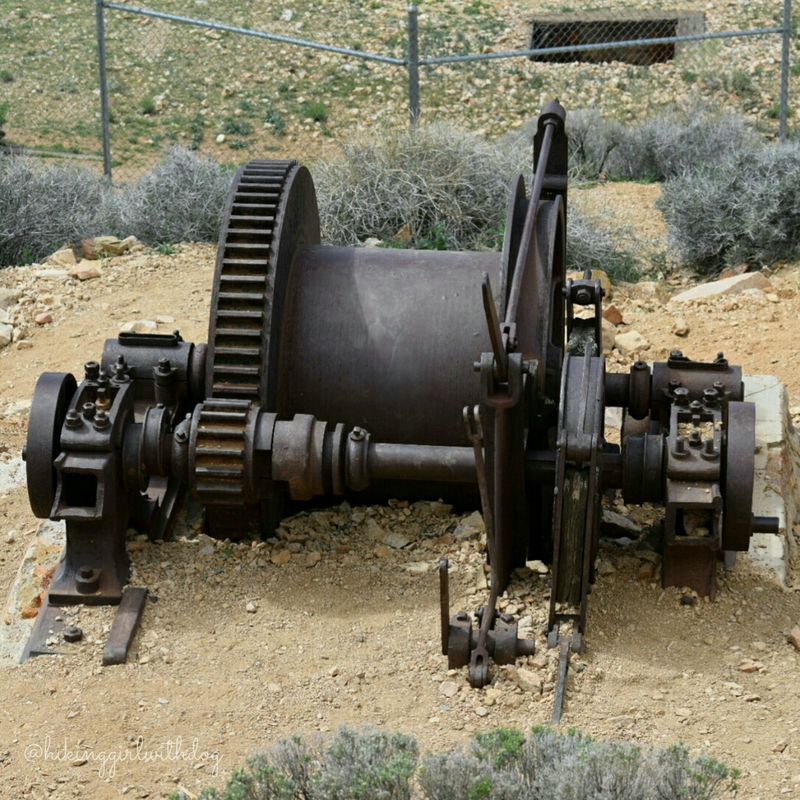 Also from what we read, most interesting part of the trail is the first two miles to the mine anyway (if you do the loop clockwise). We decided to tackle the loop another time. I was hoping to see some wildflowers in the desert. And I was not disappointed. 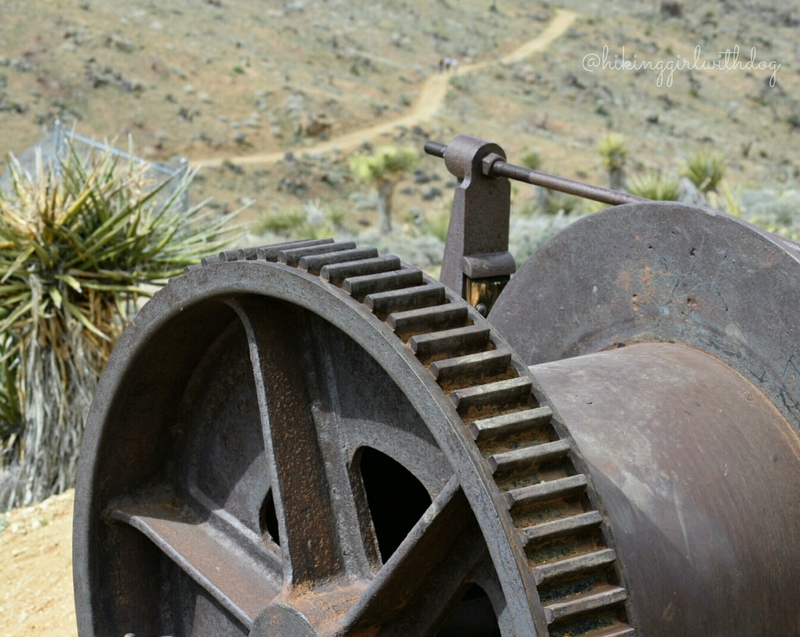 Joshua trees started to bloom in the park. We passed a section of burnt Joshua trees. A leftover from wildfires in 2009. We walked by more wildflowers. How lovely! 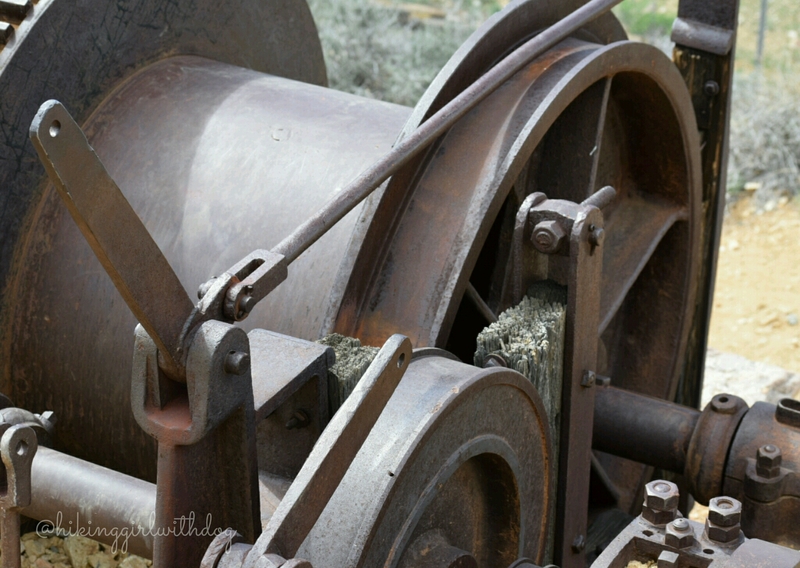 As we got close to the mine, we started to see some old mine equipment near the trail. 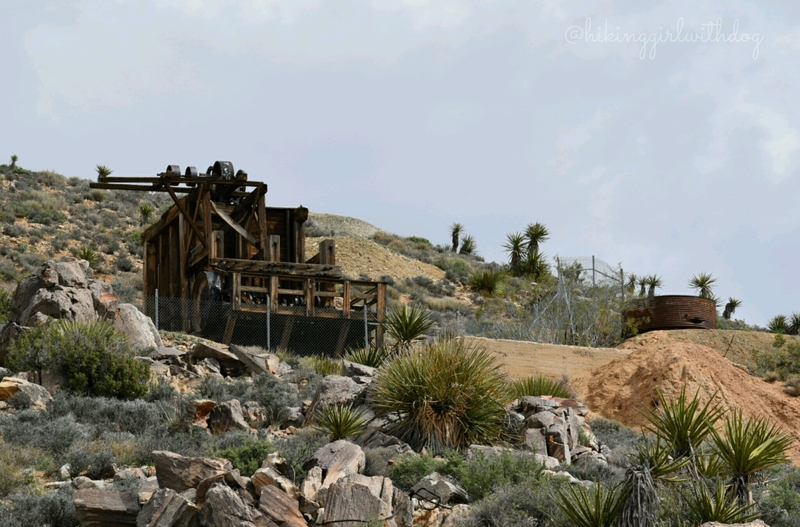 Here are some pictures at The Lost Horse Mine. 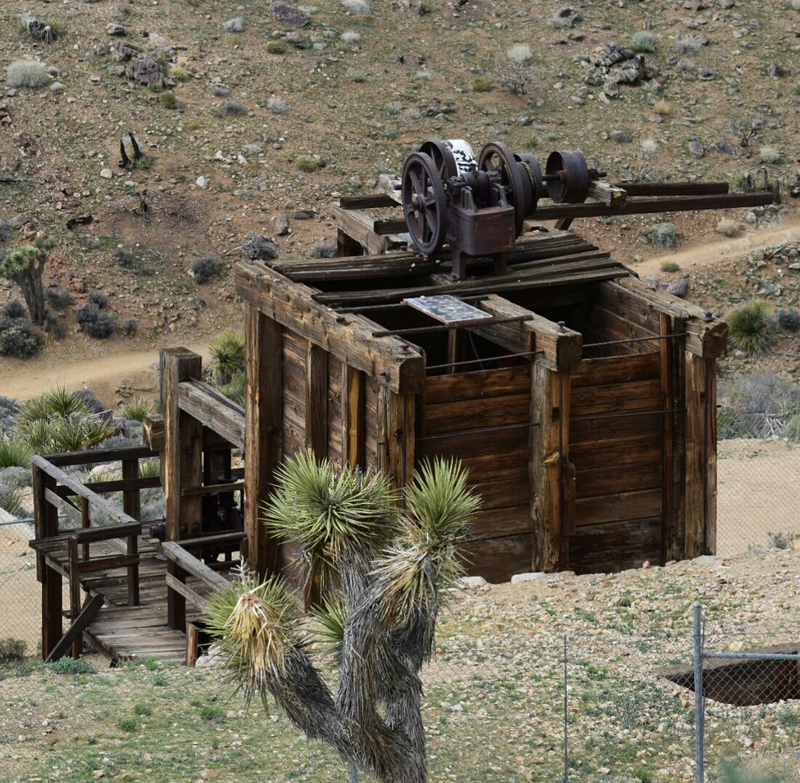 The Lost Horse Mine produced more than 10,000 ounces of gold and 16,000 ounces of silver (worth approximately $5 million today) between 1894 and 1931. It was one of very few good producers. Weather is pretty unpredictable in the desert, pack layers of clothing, hat and sunscreen. Restroom is available at the trailhead but the one at the park entrance is much nicer.